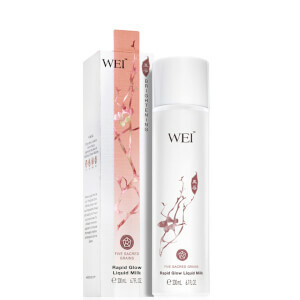 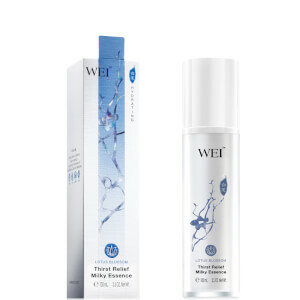 Wei is heavily influenced by traditional Chinese medicine, delivering products under the principle that the perfect state of health is achieved through balance. 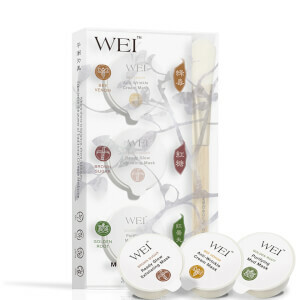 Wei applies this idea to skincare and uses natural extracts alone to purify, energize, replenish and balance the skin. 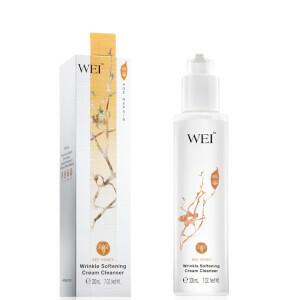 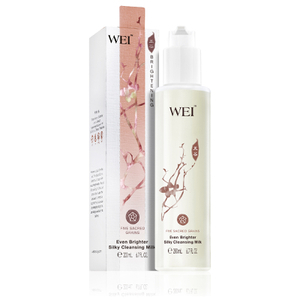 Unlike other brands, Wei does not use any harsh and artificial chemicals. 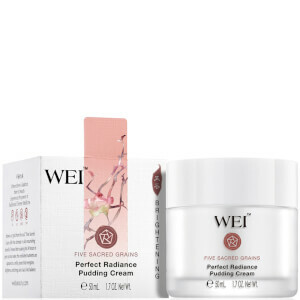 Instead, fuses Eastern wisdom with Western research to create products that guarantee to provide you with impressive results. 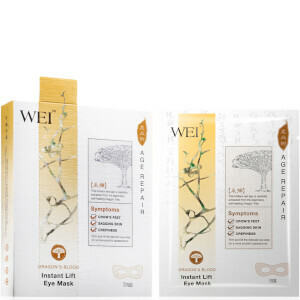 Respecting the traditional Chinese belief that facial masks can be used to balance the skin’s tissue, this product line involves a number of facial masks for an array of purposes. 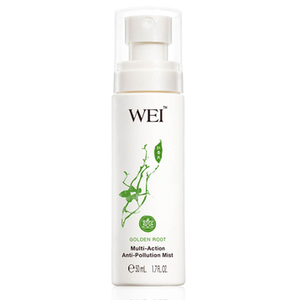 The best-selling Golden Root Purifying Mud Mask is enriched with golden root, a potent herb that effectively restores a youthful complexion. 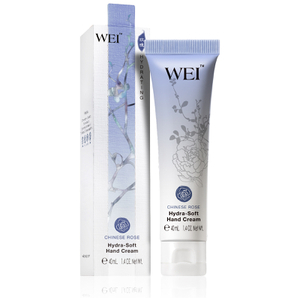 Formulated with pure China clay, this product absorbs toxins and removes dead skin cells, leaving your skin looking clear, smooth and blemish-free. 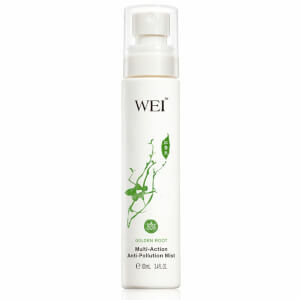 This versatile mask can be used all over your face, or simply as a spot treatment. 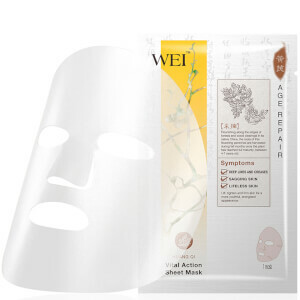 Firm and plump your skin with the Bee Venom Anti-Wrinkle Cream Mask. Enhanced with nine fine herbs, this cream-based mask aims to hydrate and nourish, leaving your skin feeling smooth and looking radiant. 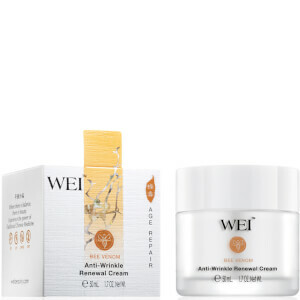 This product also includes the famous bee venom, renowned for its healing benefits. 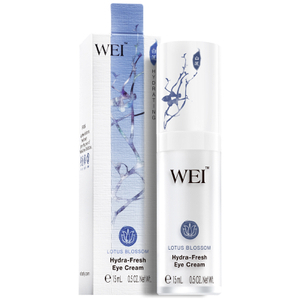 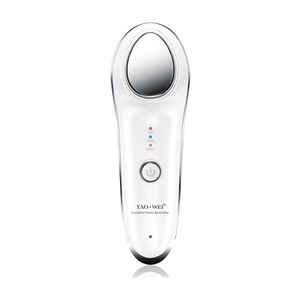 After just one use, you should see a positive difference to your skin and its elasticity. 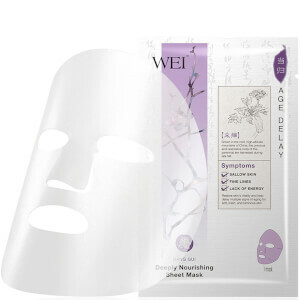 Relax your mind and indulge your senses with the Lotus Blossom Thirst Relief Sheet Mask. 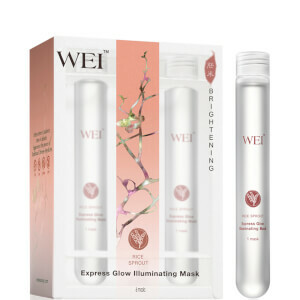 This ten minute treatment will provide you with a resting period, whilst the mask itself will rejuvenate and refresh your skin. 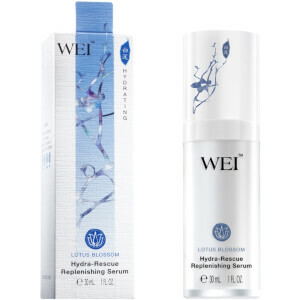 Enriched with the lotus blossom, this product will reduce the appearance of fine lines and plump your skin with moisture. 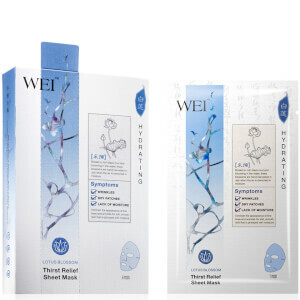 This amazing mask also includes hyaluronic acid and antioxidant rich lingzhi reishi mushroom extract to regulate water levels and improve the overall elasticity of your skin.